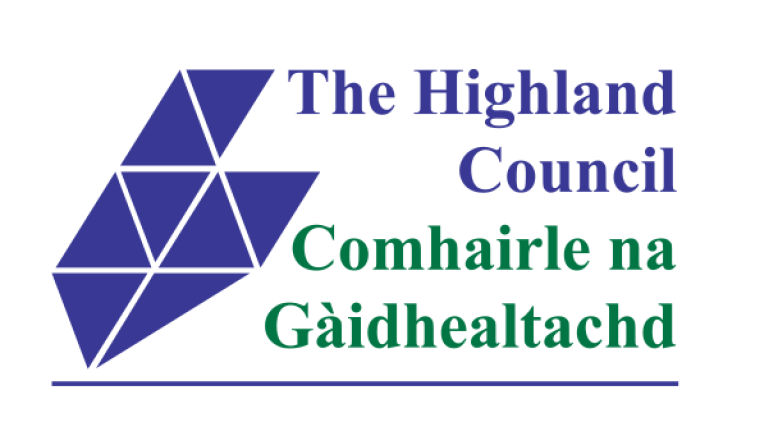 The Highland Community Justice Partnership is a sub-group of the Highland CPP with a distinct role in the delivery and development of community Justice in Highland. Small Change for Justice Success! On The 27th of October 2017 the Highland Community Justice Partnership hosted a participatory budgeting day. The day distributed £25k to seven third sector groups after they recieved the most number of votes from the audience after they became inspired by their vision and what they did. We will be catching up with the groups in the coming months to see how they are getting on. The Community Justice Plan 2018-21 sets out a commitment to achieving 3 main outcomes which aim to prevent offending and reduce reoffending, namely, mental health & wellbeing, early intervention & prevention, employment & employability. You can access the plan HERE. 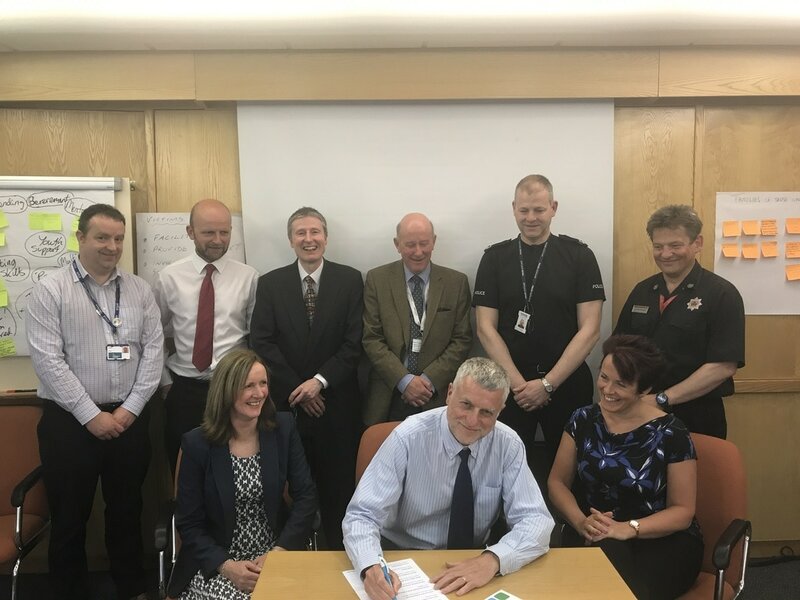 The Community Justice Partnership launched the new plan and partnership on the 17th May 2017. 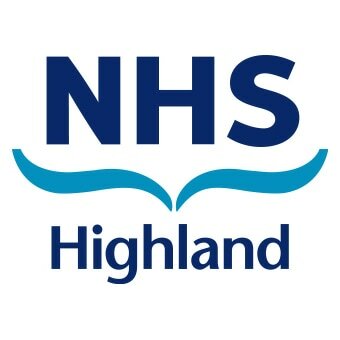 Community Justice Scotland website provides an overview and further information on the new approaches the Scottish Government are taking in relation to Community Justice nationally.